Since 2004, we have provided thousands of individualized education plans for students to help them achieve their potential. Struggling with math? Looking for enrichment? 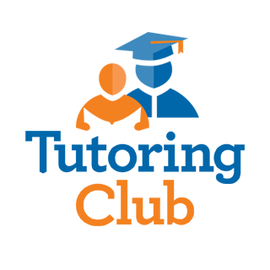 Our tutors and staff have you covered no matter your needs.